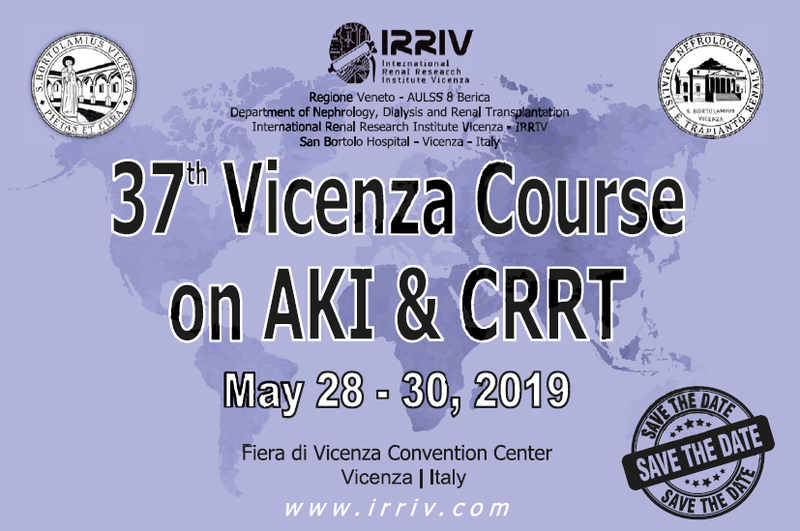 Welcome to the 37th edition of the International Vicenza Course on Acute Kidney Injury and Continuous Renal Replacement Therapies. 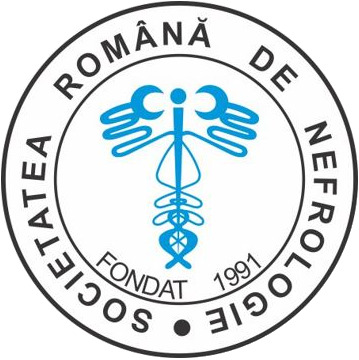 We started with the idea of offering an updated course on the most important advances in the area of nephrology, critical care, cardiology and cardiac surgery. The course stands in perfect shape maintaining the same mission and its multidisciplinary nature. For this reason, the faculty is composed of more than 50 experts in the field coming from different disciplines and representing the top scientists and investigators of current literature. The Course will host an AKI path and a CRRT path that will be held simultaneously. A series of lectures and panel discussions will be delivered during the days of the course. Our task is to put together specialists from different disciplines in a single scientific event with a multidisciplinary approach to the critically ill patient with acute kidney injury and multiple organ dysfunction. Do not miss the opportunity to discuss with your peers and the most experienced colleagues and experts the recent advances and the basic information in critical care nephrology. For 37 years we have been your partner in education and science. Please continue to support us in our effort for a better patient care.